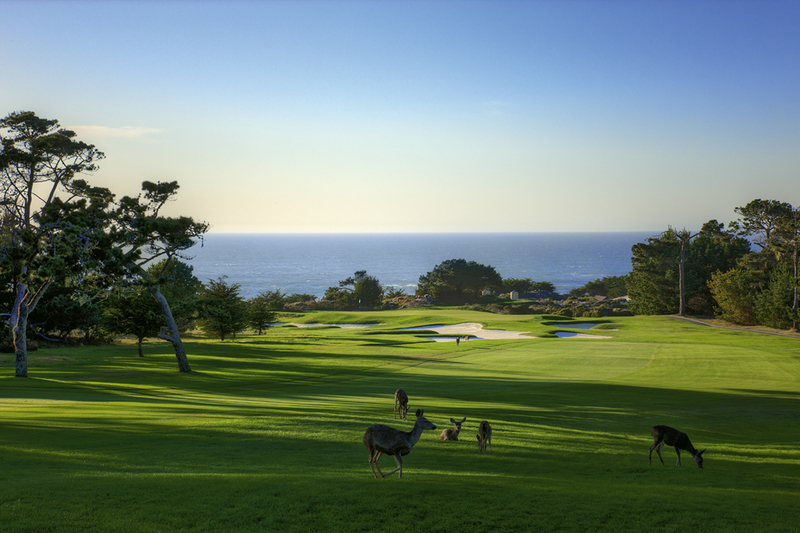 Is there a more stirring start to your round at any other course in the world than the first five holes at Spyglass Hill? To boot, the editors of Golf Magazine named Nos. 1, 2 and 4 at Spyglass Hill three of the top 500 holes in the world. Let’s take a closer look at those first five holes. And don’t forget to look back when you reach the sixth green! 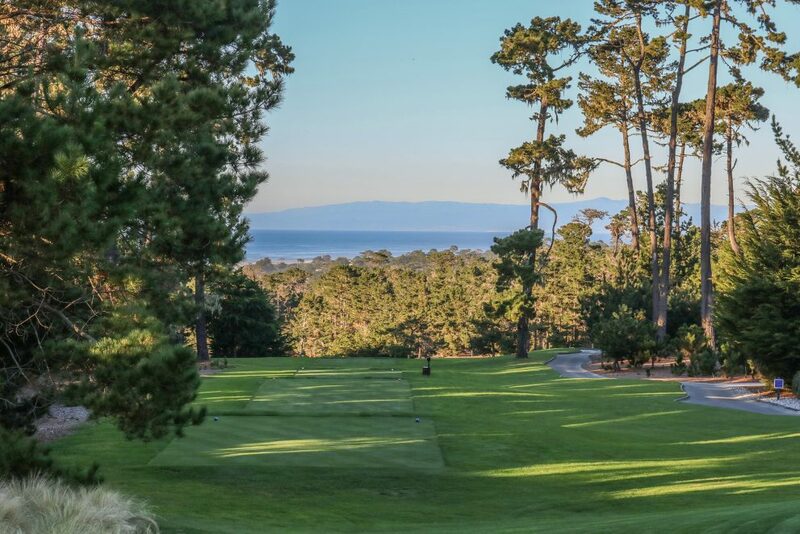 When you walk up to the 1st tee on a clear day, you catch an incredible view of the Monterey Bay and Santa Cruz Mountains. (There are also days when a blanket of fog can make the trees that protect the left corner of the dogleg invisible, setting up a terrifying tee shot.) The tee shot is gorgeous, but the reveal later in the hole is what leaves players like McGill awe-struck. 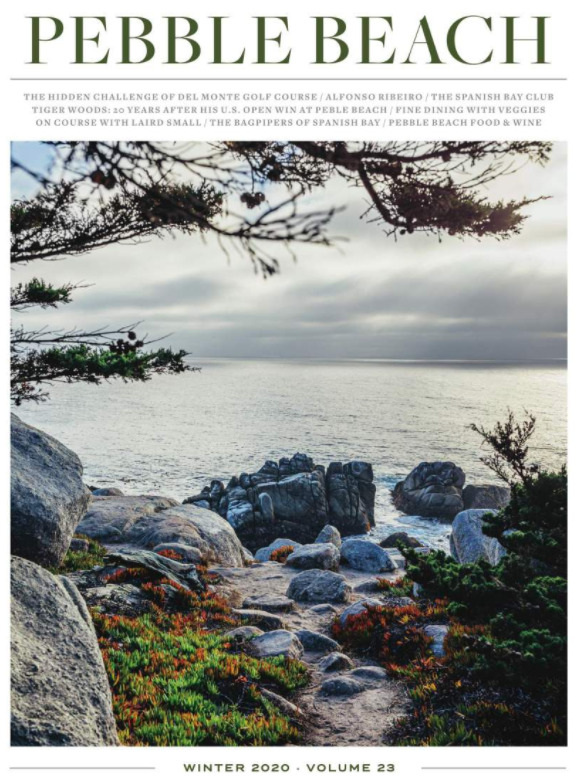 Turn the corner and you are hit by a panorama of those waves, birds and the powerful Pacific, as well as a green propped up above 100 yards of bunkering, earning the hole the nickname “Treasure Island”. 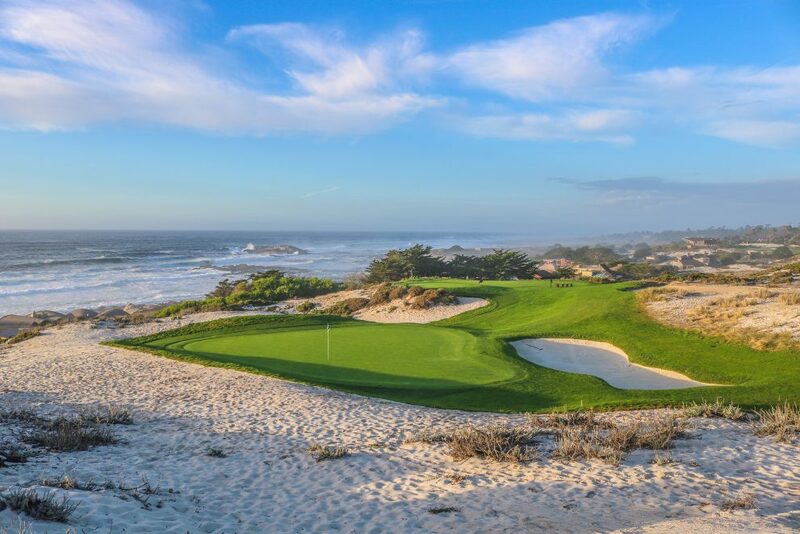 This precise hole skirts sand dunes and plays a good 15 yards uphill on its second shot climbs to maybe the most spectacular vista in all of Pebble Beach: Cypress Point to your left, Bird Rock straight ahead, the second, third, fourth and fifth holes at Spyglass Hill snaking through sand dunes below you, the Dunes and Shore courses at Monterey Peninsula Country Club out in the distance. Savor this view. A view so unobstructed, the horizon bends with the curvature of the earth. A spectacular hole that can be a simple wedge, or an impossible mid-iron you are trying to keep under the wind despite teeing off above it. To turn this hole into a true postage stamp, try to hit this 26-pace-deep green from the recently added back tee, which was installed a good hike up the sand dune, measuring at 172 yards. A sneak peek into Nos. 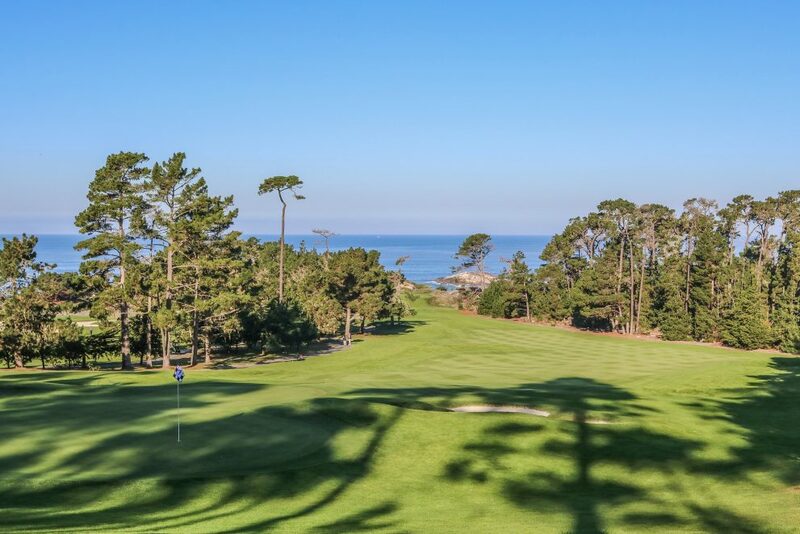 1 and 14 at Cypress Point is behind you, and the ocean is waiting for you to your left. But as amazing as those views are, the fourth green ultimately steals your attention: It’s a slithering 55 yards long, and barely 30 feet wide at its most forgiving. Robert Trent Jones, Sr.—a man who worked on more than 400 golf courses in his lifetime—calls No. 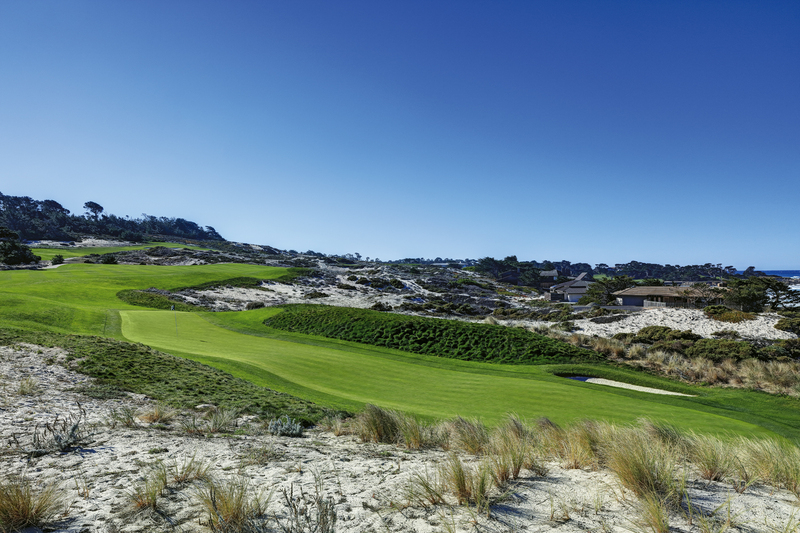 4 at Spyglass Hill his favorite par 4 he’s ever designed. There’s that view of Cypress Point we’ve been talking about, looking back from behind the 5th green. No. 5 is the last hole where you feel the full effects of the ocean, and it can be a brute. In 2008, it was the fifth toughest par 3 on the PGA TOUR. A bonus hole! No. 6 is an uphill beast — Golf.com named it one of the 18 toughest public holes in the country, and it’s regularly ranked among the 10 toughest par-4s on the PGA TOUR — but you are rewarded for accepting the challenge at the green. 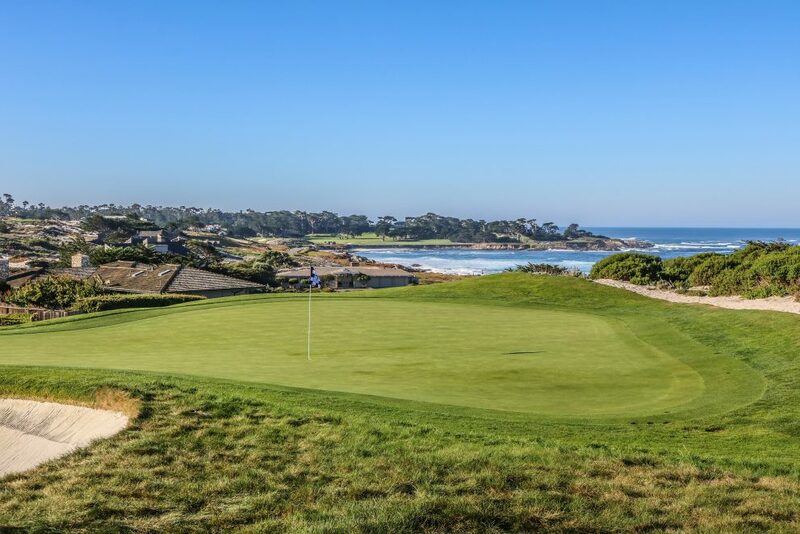 Yes, you turn inland for the rest of the course at the 6th tee, but a glance back from the green reveals one more view of Bird Rock and the gorgeous waterfront holes at Spyglass Hill.